In owning and operating a cannabis business there are several obstacles that can hinder any owner from receiving all the benefits which a regular non-cannabis business receives. It is truly a complicated mix of operations, especially if you want your cannabis business organized through a comprehensive cash flow structure for accurate cannabis accounting. In order to efficiently operate a thriving cannabis accounting structure, it’s necessary to understand all important tax factors such as the cannabis data trends, the cannabis 280E compliance section, and establishing a cannabis chart of accounts. Finding the right cannabis accounting service will help with all these accounting compliance complexities. Higher Yields Cannabis Consulting can help your business keep cannabis costs down and keep more money in your pocket with a rigorous cannabis accounting structure, and well-thought-out financial plans based on real world data. How does cannabis data fit into cannabis accounting and taxes? It’s necessary to understand cannabis accounting from sales taxes to financial transactions and everything in between. Once you’ve gathered the tax numbers then you’ll need to report each cannabis data finding in your business’ bookkeeping records. The more you analyze and record the data, the better your business will flourish. Moreover, the current cannabis data trends demonstrate that as far as taxes go, cannabis businesses aren’t treated the same as non-cannabis businesses. It’s very important to understand this when formulating your business plan. If you have any questions regarding our cannabis accounting services, or any of our other services, don’t hesitate to contact us using the form below. One of our employees will contact you within 1 business day. Each state with legalized medical and recreational cannabishas different sales taxes for specific types of cannabis businesses. These specific types of cannabis businesses must pay these cannabis costs toward the state government. For example, in California, the current law requires that each cannabis business must first register for a cannabis seller’s permit before getting a cannabis business license with the California Department of Tax and Fee Administration(CDTFA). Each type of business is required to pay a cannabis cost of 7.25% in sales tax which gives California the highest sales tax across the nation according to the Cannabis Tax Guide by New Frontier Data. Additionally, California’s cannabis data for excise taxes requires retailers to collect up to 15% in taxes from cannabis buyers and cultivators are left to pay their own cultivation tax to distributors and manufacturers. To make things even more complicated, each state is different with a set of different compliance regulations regarding sales tax, excise tax, and cultivation tax. It’s important to understand your state’s specific taxation requirements and stay updated on your business’s financial cannabis data by using a highly knowledgeable cannabis accountant. If you are completely intimidated and don’t know where to find a cannabis accountant experienced in cannabis taxes, you can consider using a highly knowledgeable cannabis accounting service such as Higher Yields Consulting. We have detail-oriented accountants to help with all your cannabis accounting necessities to help your cannabis business succeed. As you may understand by now, the cannabis industry is highly regulated. It’s why taking the right steps to find the right cannabis accountant or cannabis accounting service for your business is crucial. Any cannabis business must start off on the right track with the right cannabis accountant. Higher Yields Consulting can help your accounting challenges every step of the way from initiating a cannabis chart of accounts to staying updated on the cannabis 280E compliance section. This means that any type of cannabis business is unable to claim any deduction or gain any tax credit, because according to the federal government’s Controlled Substances Act, cannabis is categorized as a Schedule I substance. However, the cannabis 280E compliance section allows businesses to deduct cannabis cost of goods sold (COGS). In addition, it’s important to thoroughly understand your local and state tax rules regarding cannabis cost of goods sold (COGS). To help you wade through all the fine details, you should consult an experienced cannabis accounting service. All-in-all, it’s crucially important to establish a tax plan to help your business move in the right direction and keeping accurate cannabis data of your cannabis costs through a comprehensive cannabis chart of accounts. In order to fully prepare a tax plan for the coming tax season, you’ll need to accurately keep a record of business finances and expenses through a cannabis chart of accounts. Whether you use an accounting software to track direct and indirect costs in the business, it’s important to have a bookkeeper organize these to ensure all your cannabis costs are measured appropriately. 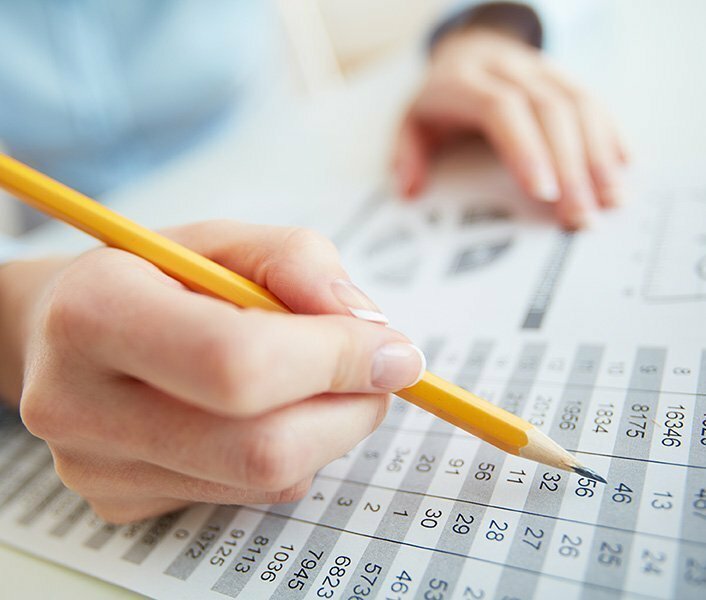 Once you’ve gotten a cannabis chart of accounts established, it’s time to discover a cannabis accountant that’s right for you. As you may understand, cannabis accounting is a complex undertaking so you may not want to go through the initial accounting steps yourself. Below are some basic steps of finding the right cannabis accountant to ensure your cannabis business isn’t misled and ends up with a huge fine from the government. •The cannabis accountant must know the current laws and regulations thoroughly such as the cannabis 280E compliance section. •They must communicate with you consistently about every legal step of your business and accounting measures. •The accountant must ensure that your business doesn’t take any shortcuts. •They must understand how to keep track of legal entities and ensure that all cannabis costs or expenses and records are kept separately.